BEIJING- Experts called on Chinese banks and financial institutions during a forum on Sunday to increase loans to aid investment in regions along the routes of the China-proposed Belt and Road Initiative. “Financial support is greatly needed to promote the initiative as there is enormous capital demand to improve connectivity and expand cooperation in industries including equipment manufacturing,” Wang Yiming, vice president of the Development Research Center of the State Council, said during the forum. 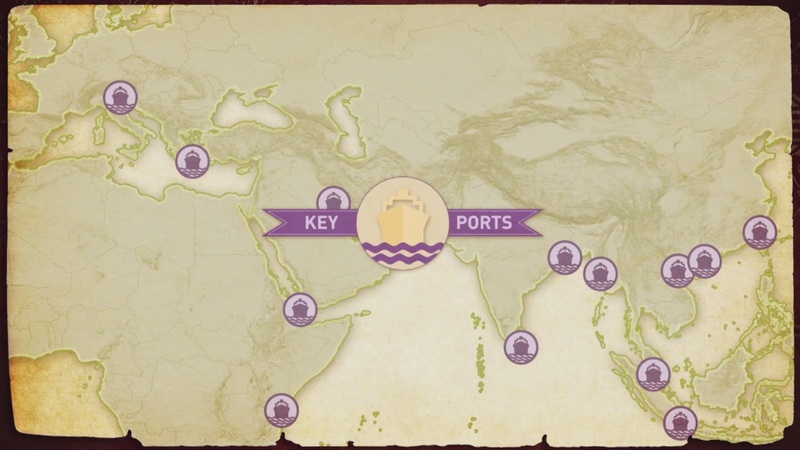 The Belt and Road Initiative, proposed by China in 2013, is a trade and infrastructure network that includes the Silk Road Economic Belt and the 21st Century Maritime Silk Road to connect Asia, Europe and Africa. Boosted by the national initiative, countries along the routes have become new destinations for China’s outbound investment. Investment by Chinese companies in 48 countries in the region amounted to 4.86 billion U.S. dollars in the first five months of 2015, up 3.7 percent year on year. However, the capital gap remained huge despite rising investment. To improve Asian infrastructure to the average global level, more than 8 trillion U.S. dollars in total investment is needed between 2010 and 2020, according to data from the Asian Development Bank. Given the circumstances, Wang Yiming advised financial institutions to innovate lending through measures such as diversifying fundraising channels by promoting public-private partnerships and issuing more bonds. The Bank of China has issued 4 billion U.S. dollars in bonds in the international market, while China CITIC bank has promised to establish a special fund to invest in infrastructure, energy, and environmental protection in the area. Wang Yiming also said Chinese banks should increase their presence in the region and establish more renminbi clearing centers to encourage the use of the yuan. Another financial insider, Wang Yongli, former vice governor of Bank of China, also noted the need for financial support and said Chinese enterprises should not rely on government aid to raise money but instead seek participation by locals and even multinationals. With more than 60 countries and regions and a population of about 4.4 billion, the area covered by the initiative offers great opportunities for trade. China’s trade with the countries has been robust, with exports to Bangladesh, Pakistan, Israel and Saudi Arabia seeing average growth of 17 percent during the first half, eclipsing the 0.9-percent general export growth. The forum was jointly held by China Development Press and Xinhua New Media Center. 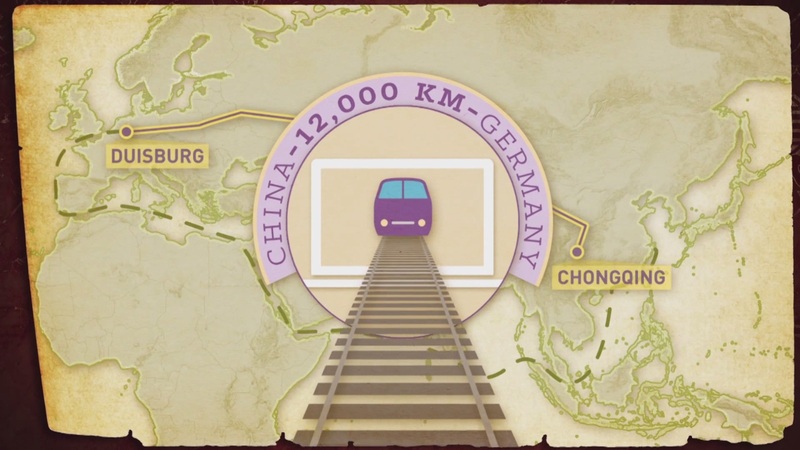 Video: What is the One Belt One Road initiative?